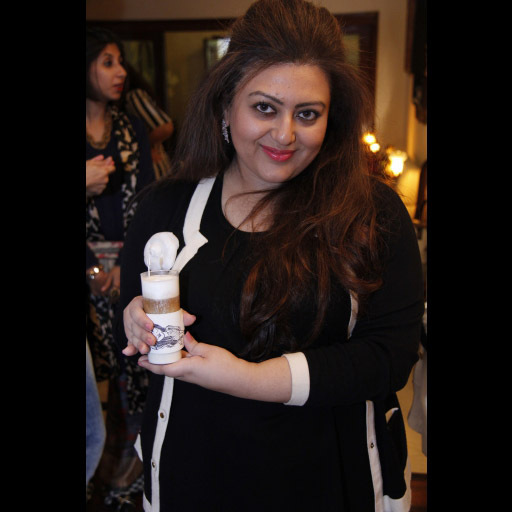 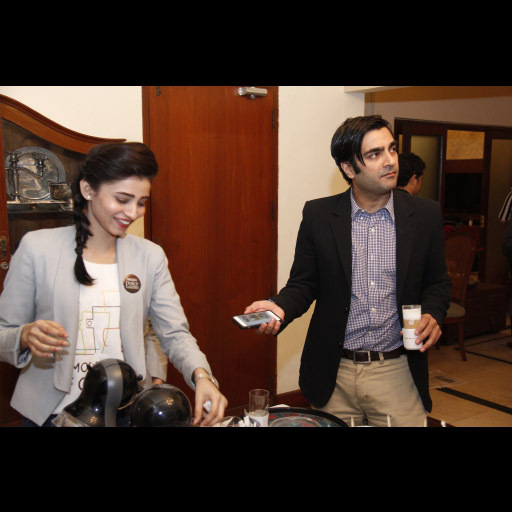 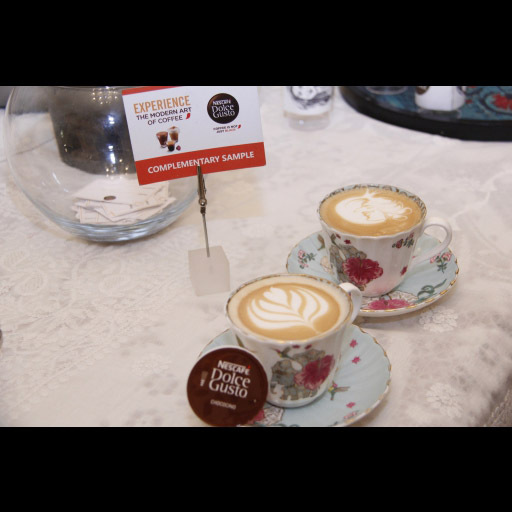 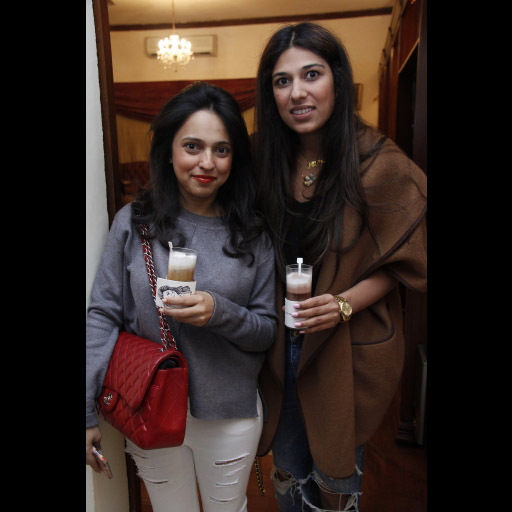 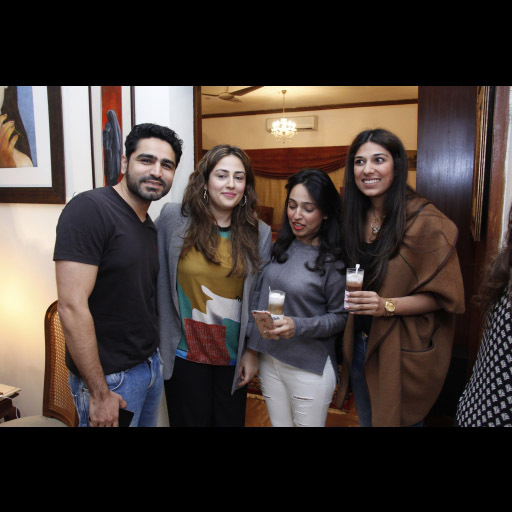 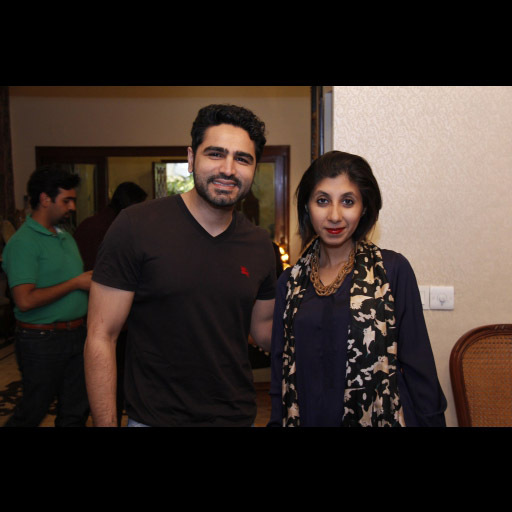 The Ensemble team of Zeba, Shehrnaz, and Shezray Hussain hosted a Nescafe Dolce Gusto coffee meet with Karachi fashion friends. 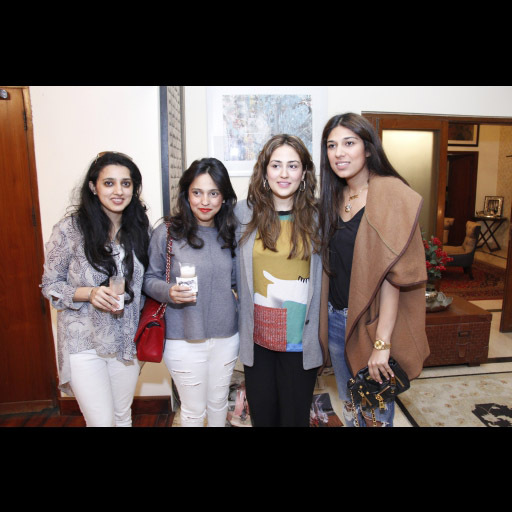 The get together was filled with laughs while Nescafe painter Asma painted live drawings to capture the evening. 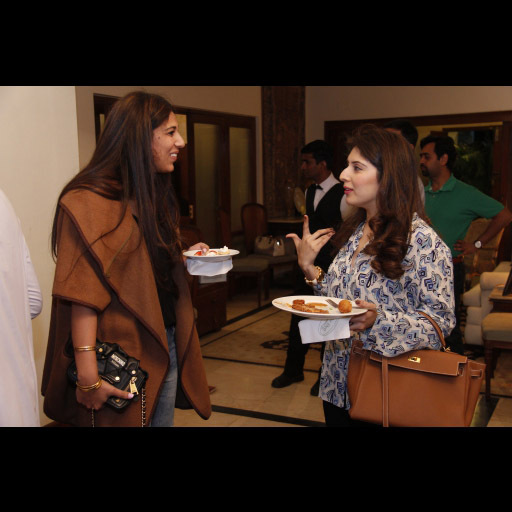 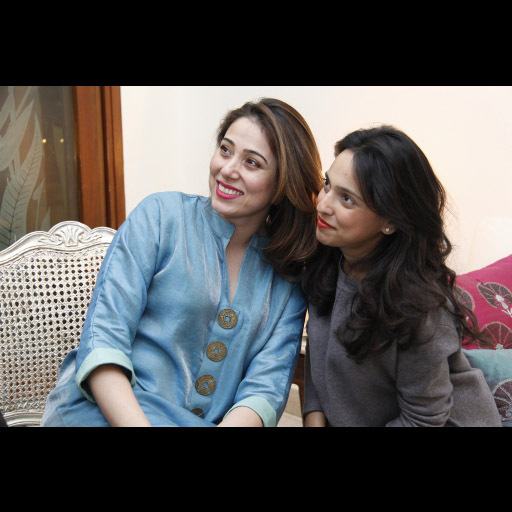 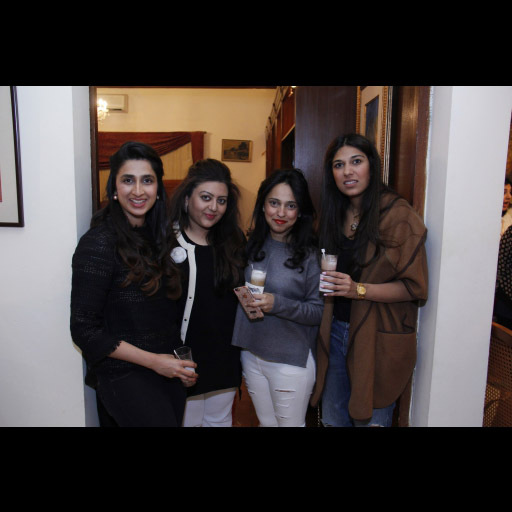 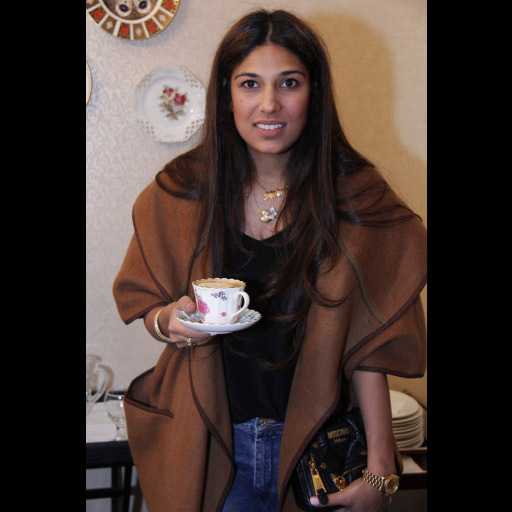 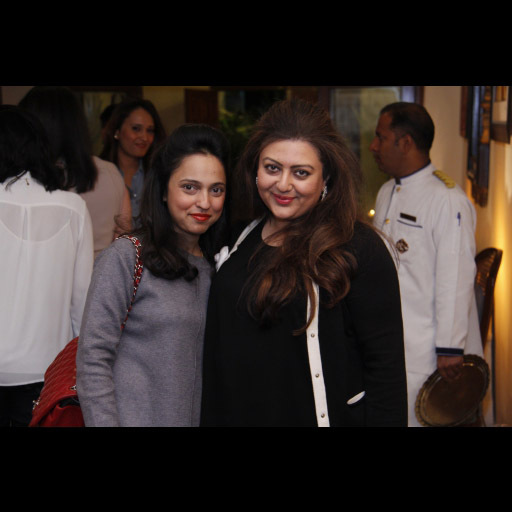 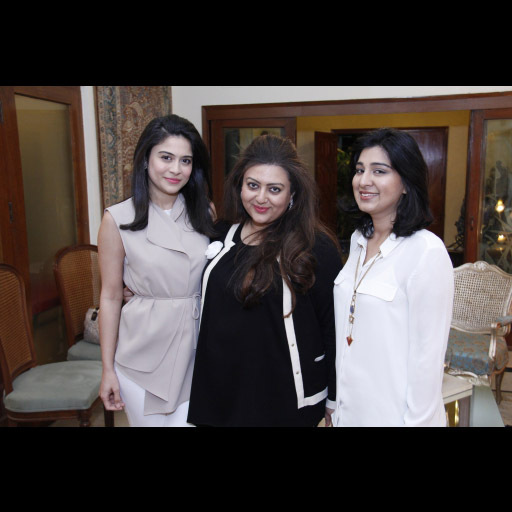 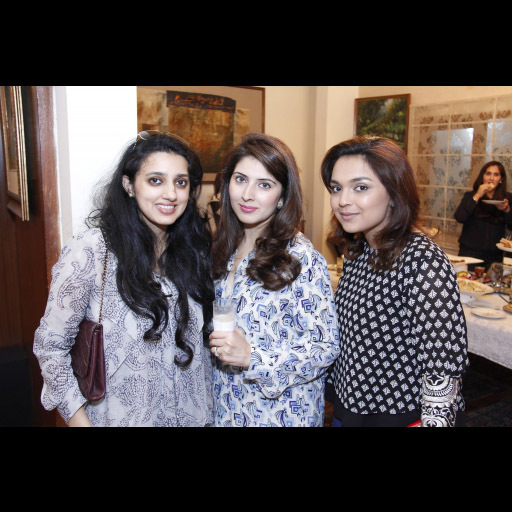 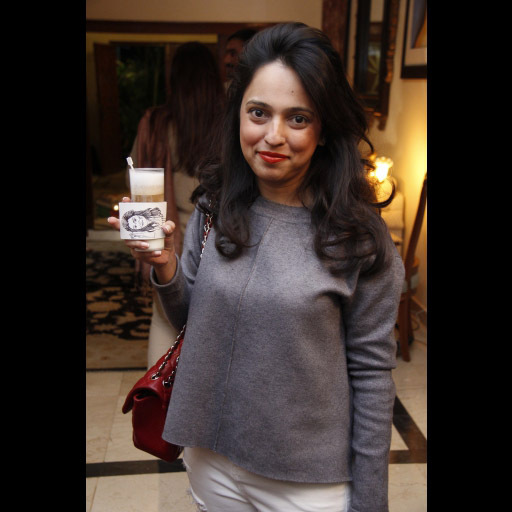 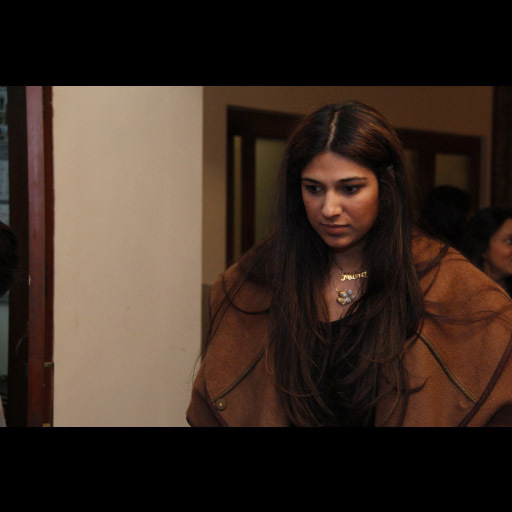 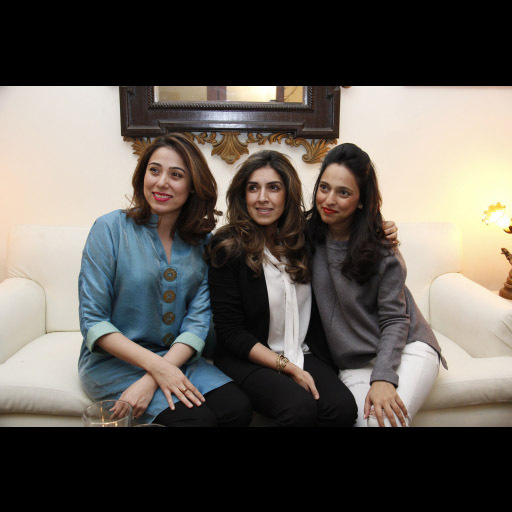 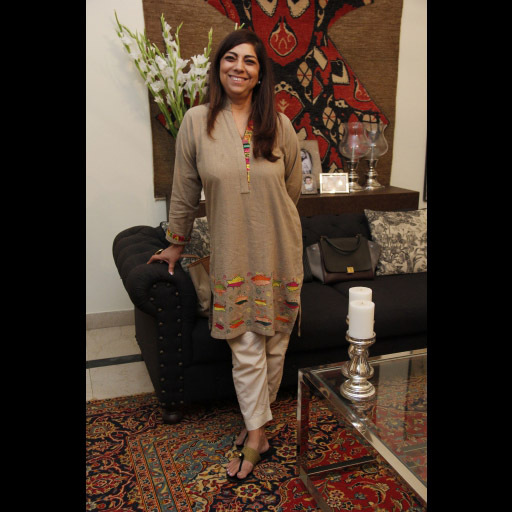 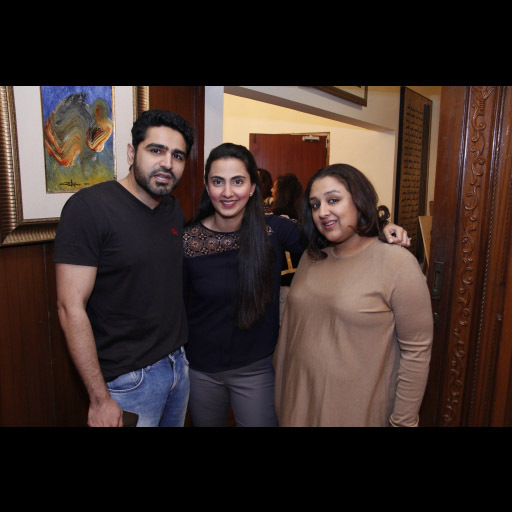 Take a look at all the photos from the soiree attended by Sanam Chaudhri, Nida Azwer, Maheen Karim, Umair Tabani, Bilal Lakhani and many more.